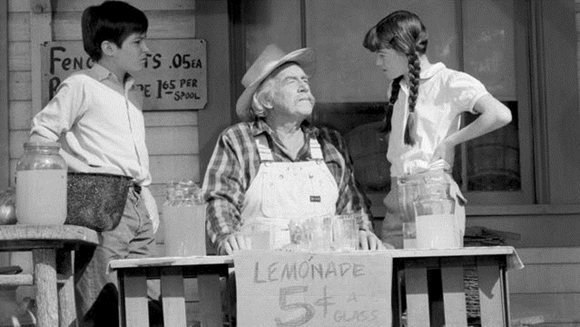 Read Articles related to the promotion of this show. 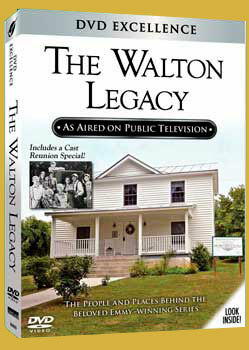 A documentary produced in 1997 by a PBS affiliate located in Virginia. 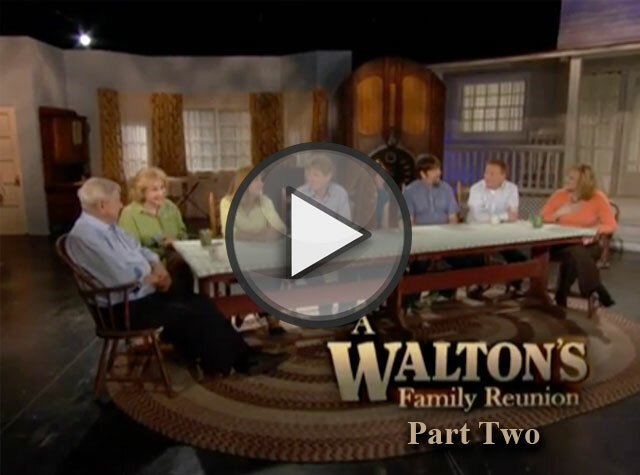 Catch up with the cast members, including Michael Learned (Olivia), Jon Walmsley (Jason), Mary McDonough (Erin), Kami Cotler (Elizabeth) and more! 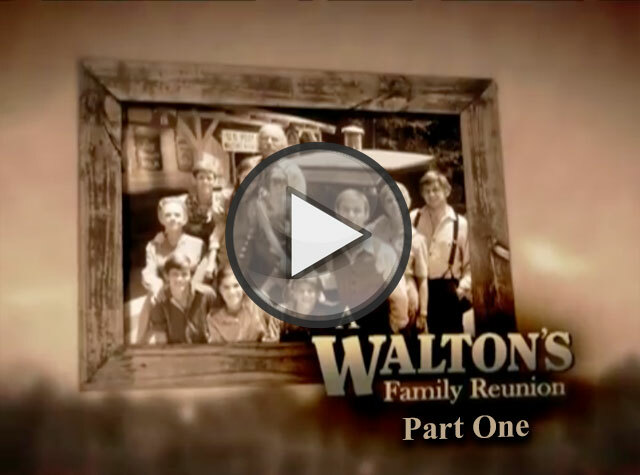 See pictures and footage of the people and places The Waltons is based on. Bonus! 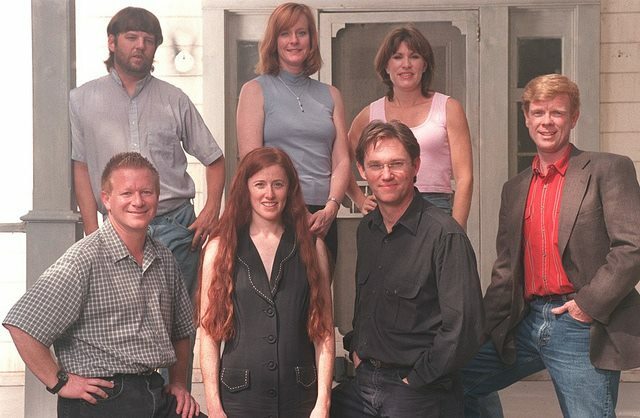 Celebrate the 25th anniversary of the show with the creator and cast members in a 20-minute special feature. Frank Cottrell Boyce celebrates one of the great TV families.